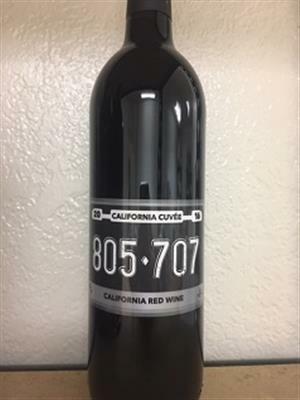 This definitively different cuvee is a blend of Northern CA Cabernet Sauvignon from Napa and Central Coast (Happy Canyon) Shiraz and Santa Ynez Merlot. This smooth, full bodied, fruit forward wine is the perfect wine for the red wine lover. Pairs with romance, italien food and dinner in any night of the week.